The PDF file format is one of the most popular and commonly known file formats in use today. Due to the many advantages that it offers over some of the other document formats, it is widely used across a variety of different industries & sectors, including the construction, education, health & legal sectors. Since many of these sectors require professionals to be on the field rather than be confined to a desk, you’ll often find many professionals using iPads to get their work done. 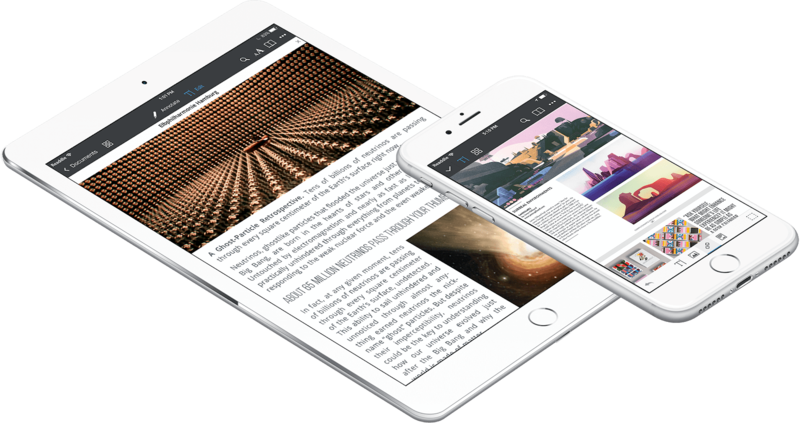 Readdle’s PDF Expert is a beautiful and feature-rich PDF app for iOS devices. It offers a powerful & reliable set of features, along with a robust experience on both iPhone and iPad. However, thanks to the larger screen of the iPad, you can get a lot more work done with PDF Expert on iPad. The app is designed to offer a fast and beautiful PDF Editor that is easy to use and helps users do more in a faster way. 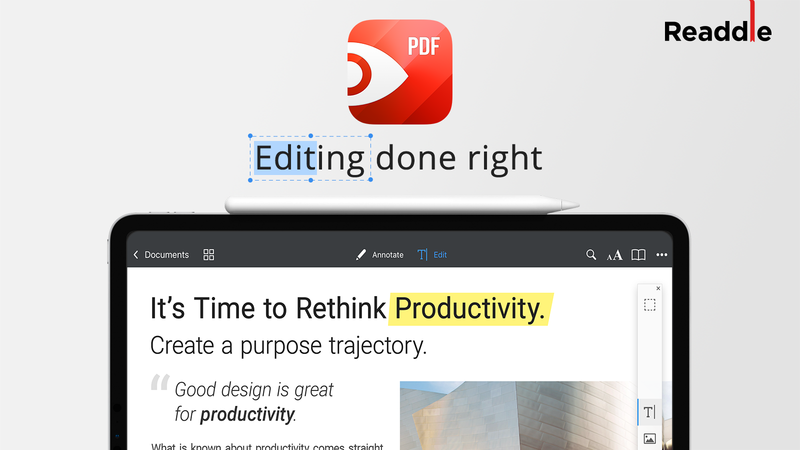 At its core, PDF Expert is a PDF editor for iOS, so it makes for a remarkable tool when you want to edit PDFs on the go. You can use PDF Expert to add/edit/remove text and images from any PDF document, add links, create outlines and even redact certain information from those documents. But there’s a lot more that PDF Expert is extremely good at, and we’re taking a look at 5 incredible tips to make full use of your iPad with PDF Expert. The iPad makes for an excellent reading device. Apple’s newer iPads are designed to be small, light, portable, and the company has been on a mission to almost eliminate the bezels around the screen. This allows the content on screen to take center-stage, and you can find yourself fully immersed in whatever you are reading. At work, most professionals often need to go through long pages of contracts, NDAs, agreements, etc. There are hundreds and thousands of e-books that are available in the PDF format. PDF is also the format of choice for magazines and periodicals available on the web. PDF Expert is a great way to read PDFs on iPad. You can choose between three different themes — Dark, Light, Sepia — for that perfect reading experience. These themes, coupled with the TrueTone displays on iPads mean that you are never straining your eyes. You get vertical and horizontal smooth scrolling, great for when you’re reading long contracts or statements, or a book or a magazine. PDF Expert also offers a handy bookmarks feature to save your reading position. 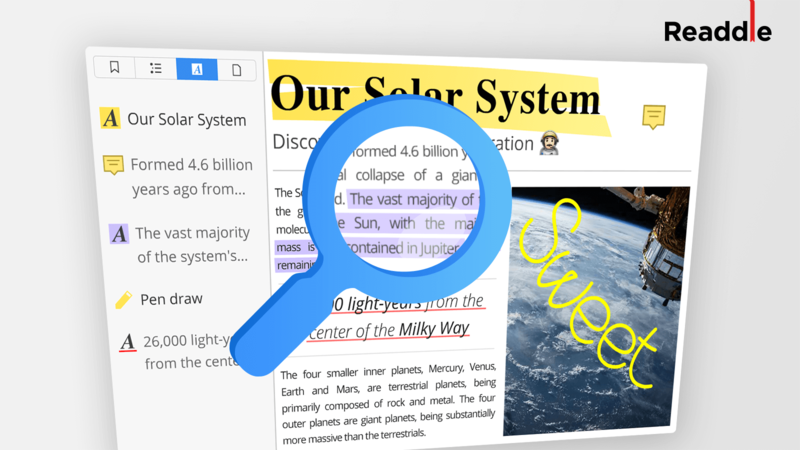 Most importantly, you can take advantage of the powerful instant search feature in PDF Expert that will help you locate any text in a PDF document. And if you want to read two different PDFs side-by-side on the same iPad, that’s possible too. With these collective features, you’ll never need to bother with another PDF app for iPad. Apple’s iPad is a handy device that you can carry around anywhere and anytime. It also makes for a fantastic writing pad to scribble something onto. With the Apple Pencil and iPad Pros, you can quickly take notes and make annotations on documents with ease. 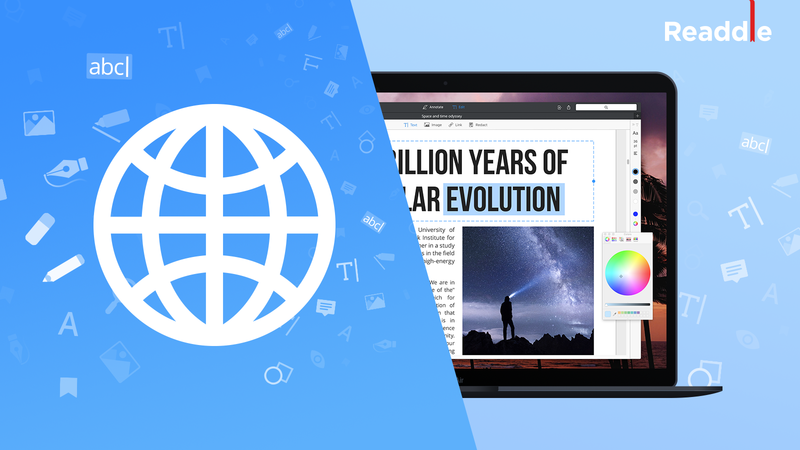 PDF Expert ships with a whole range of annotation tools to make your work easy. You can markup text, add shapes, highlight or redact text in multiple colors, type your own text, add pre-designed stamps and do all kinds of annotations using the app. 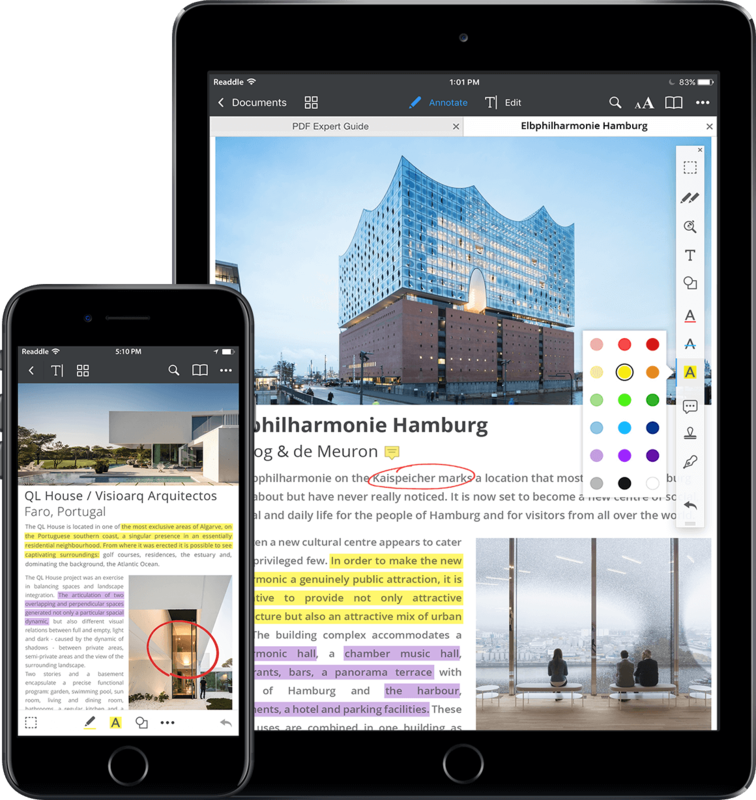 PDF Expert doesn’t just make annotating PDFs a piece of cake, it helps you convey meaningful feedback on PDFs in the best possible way. Many of the PDF files commonly found in use today are legal agreements, contracts, delivery receipts, scanned copies of identity documents, etc. that require signatures to go with them. 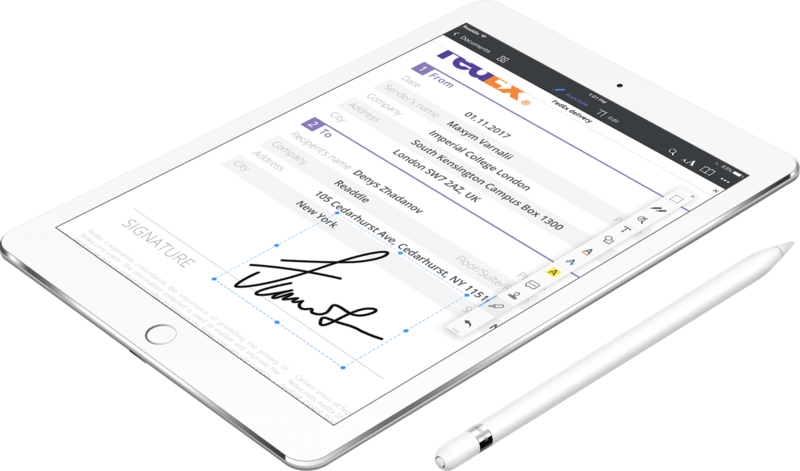 The combination of iPad and Apple Pencil is a great way to quickly accept signatures from anyone on PDF documents. You can even create and store digital copies of your own signature, readily available when you need to sign a PDF document and send it to someone. Even if you don’t have the Apple Pencil, you can still create a signature and sign PDFs on iPad with PDF Expert. Did you know that you can wirelessly transfer files to and from your iPad using PDF Expert? That’s right, PDF Expert helps you adapt to not just a cordless, but a dongle-less lifestyle. Transfer multiple files & folders seamlessly from your computer to your iPad using PDF Expert. All you have to do is go to www.wifipdf.com and follow the instructions there. Now you can drag and drop files into your browser and watch as they seamlessly show up on your iPad. Once the PDF files are transferred to iPad, they can be edited using PDF Expert just like any other file. What’s more, you can even transfer the same files back to your computer using the same method. It’s all instant and seamless. Having enough file storage on iPads is one of the major concerns with iOS devices, thanks to their high pricing. Thankfully, PDF Expert helps you get rid of this worry by letting you access and edit PDF files from the cloud. PDF Expert supports cloud accounts from a variety of services such as Dropbox, Google Drive, Box, OneDrive, as well as popular protocols such as WebDAV, Windows SMB, SFTP, SharePoint, etc. Once you set up your account from any of these services or protocols, you can access and edit PDF files just like you would edit any other file on your iPad. The cloud integration in PDF Expert is quick and easy to set up and works seamlessly across devices. This is great for those big PDF files usually seen in educational books, scientific journals, and heavy research papers. So go ahead and store those big files on the cloud, without worrying about them taking up precious storage space on your iPad. PDF Expert offers incredible value as the best PDF editor app for iOS devices. 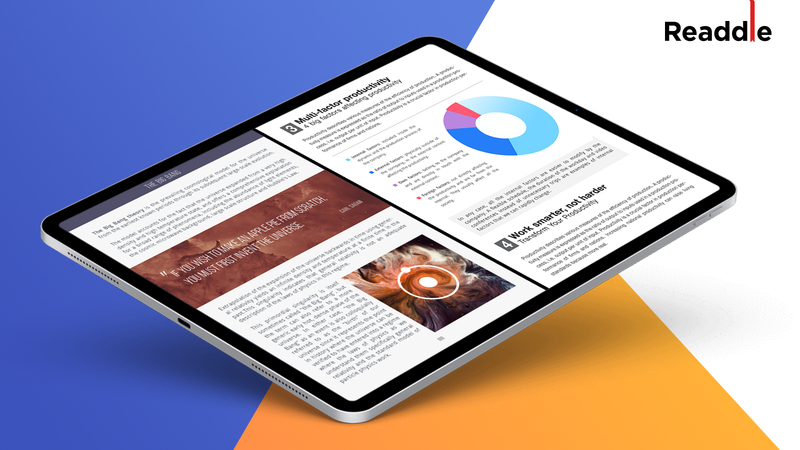 On iPad, the app really shines with its unique range of features designed to help you get the most out of working with PDFs. Get started with PDF Expert for iOS by getting it for just $9.99 on the App Store.